The Medical Assistance Programs Integrity Law - Our Louisiana False Claims Act - Stiegler Law Firm, L.L.C. As discussed in the prior articles, the federal False Claims Act (FCA) only applies to fraudulent claims made against the federal government. The FCA does not cover fraud in state or local government contracts. In order to fill that gap, many state governments have enacted their own versions of the FCA to encourage whistleblowers. 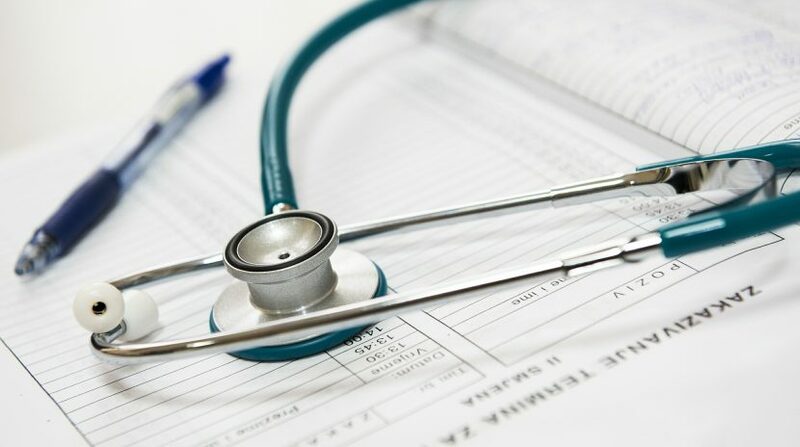 The closest analog to the Louisiana False Claims Act, is known as the “Medical Assistance Programs Integrity Law,” and applies to fraud in medical or healthcare contracts such as Medicaid fraud. The Medical Assistance Programs Integrity Law, sometimes called the “MAPIL,” is codified in Title 46 of the Louisiana Revised Statutes. As the Louisiana Supreme Court has recognized, this law is “based on the federal False Claims Act, ” but it is not identical. Most obviously, the MAPIL is limited to medical and healthcare fraud. But there are also a few other, more subtle, differences which are specific to the Louisiana false claims act. A claim under the MAPIL may be filed either by the Louisiana Attorney General or by a private citizen with insider knowledge of the fraud. As with the federal FCA, there is a complex procedure that must be filed. The petition must be filed under seal and served on the Secretary of the Department of Health and Hospitals or the Attorney General’s Office. The lawsuit must remain sealed for at least ninety days while the government decides whether to intervene – again, a failure to respect the seal may lead to the court issuing sanctions. A successful qui tam plaintiff is entitled to a percentage of the total recovery. As with the federal FCA, the percentage depends on whether the government is intervened. If the government does intervene, the reward will range between 15-25% of the recovery. If the government chooses not to intervene, the whistleblower can recover between 25-30%. The defendant will also be required to pay court costs, expenses, and the whistleblower’s attorney’s fees. Louisiana law also contains a strong anti-retaliation provision that protects whistleblowers from facing termination or other adverse employment consequences as a result of their actions in investigating and reporting healthcare fraud. A whistleblower who is terminated is not only entitled to back wages, reinstatement, and other remedies, but also to exemplary or punitive damages – a rarity in Louisiana law. The MAPIL is a kind of Louisiana False Claims Act, but is limited to healthcare and medical fraud. Like the federal FCA, it is procedurally complex, and it is critical to consult with a Louisiana attorney who is familiar with local procedures and rules. If you have evidence of Medicaid fraud or any other healthcare related fraud against the Louisiana state government, call me today at (504) 267-0777, or email me here.